Troy keeps cultural fires burning through his lyrics and music, sharing these stories around the world. The Western GuGu Yelanji and Birri Gubba singer and songwriter shares his stories of country through contemporary folk/roots music. He also appeared in the original Belvoir production of Barbara and the Camp Dogs in 2017, and is reprising his role for the 2019 tour of Australia. Troy has toured the world as a feature artist with Black Arm Band as well as performing as a solo artist. 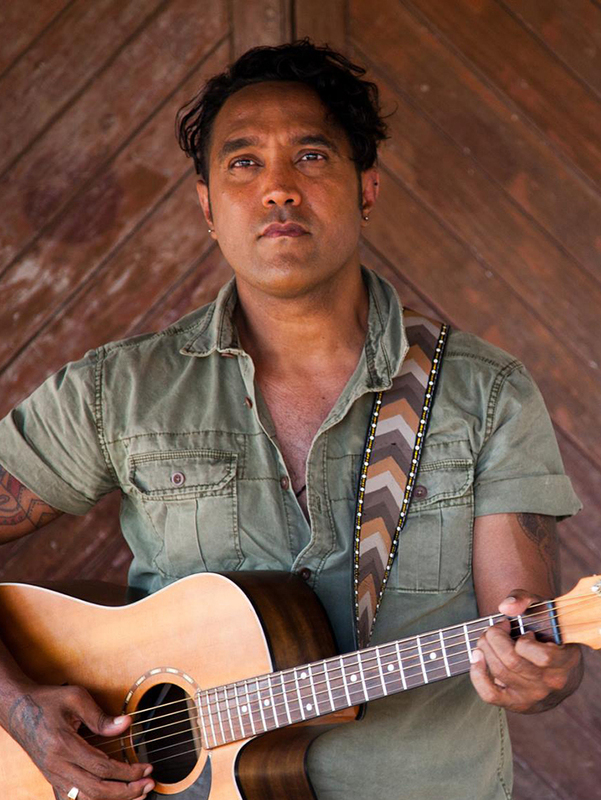 Forging a career over 20 years, he has led a number of bands before hitting out on his own, his current music exploring more of his language and connection to the country of his ancestors north of Cairns and Proserpine.